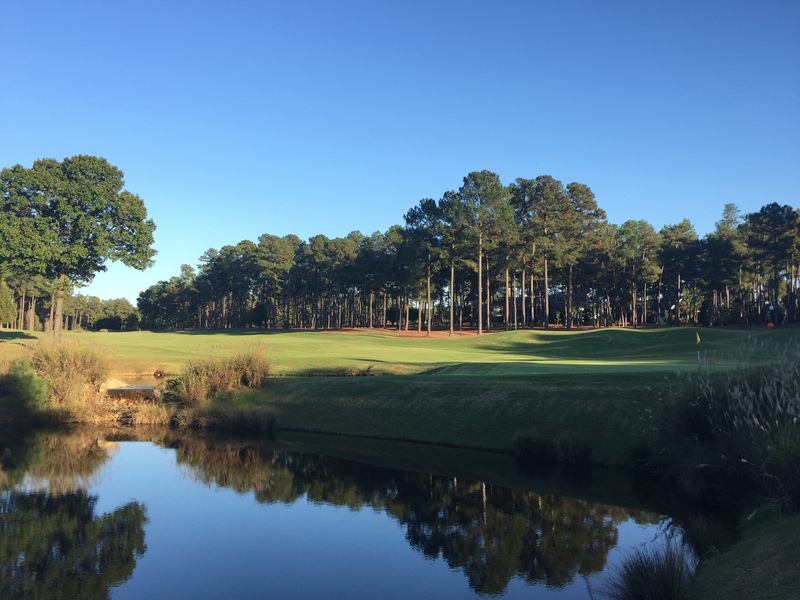 A special signature design by golfs legendary world traveler, Gary Player, the Holly course is the perfect compliment to the Magnolia. 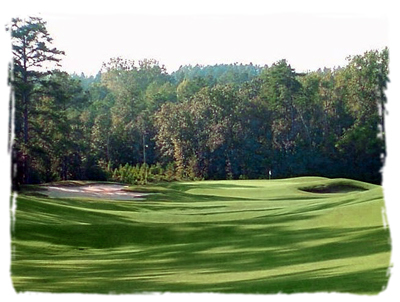 The Holly features fewer bunkers, more water and smaller greens. 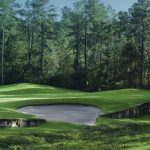 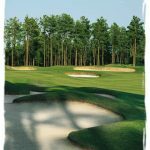 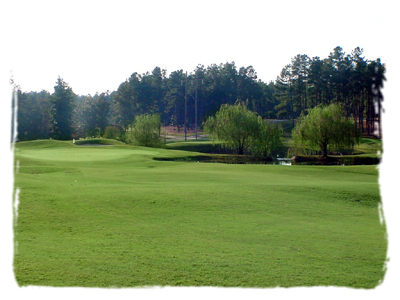 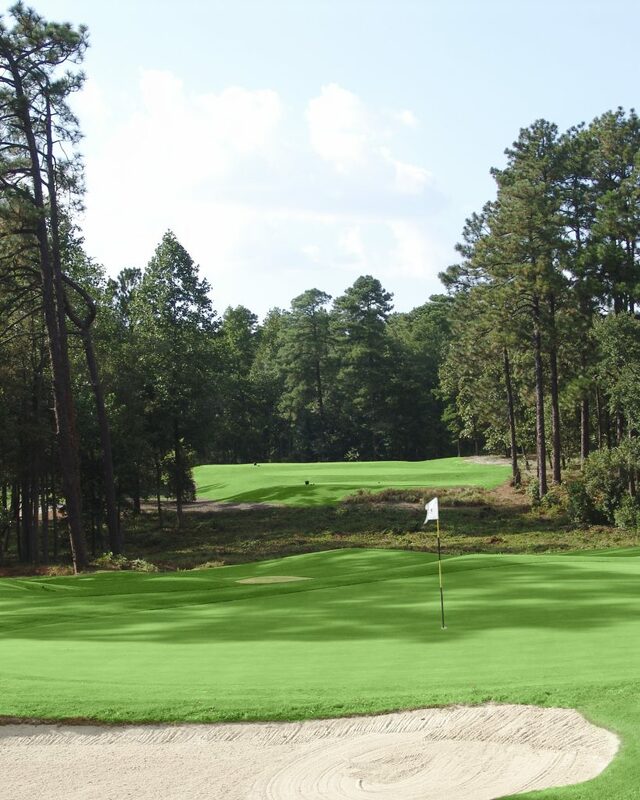 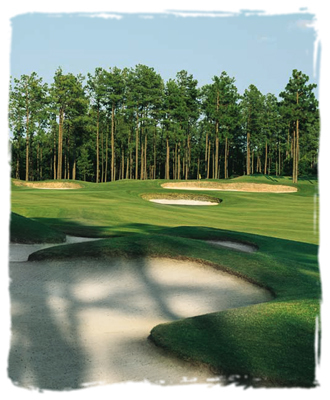 Vast areas of longleaf pines were left untouched, and the course features numerous natural waste bunkers. 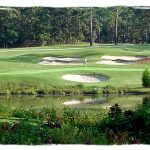 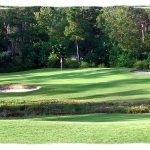 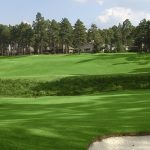 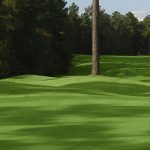 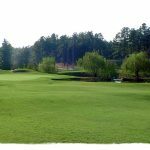 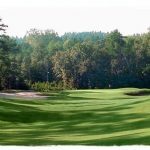 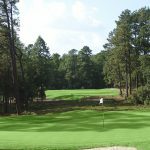 The design utilizes the propertys many lakes, ponds and streams that wind through numerous wooded areas throughout the course. 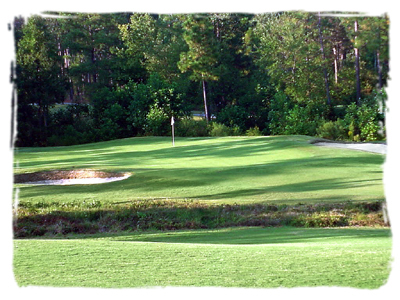 Multiple tees present a variety of challenges, but the course is definitely playable for golfers of all skill levels. 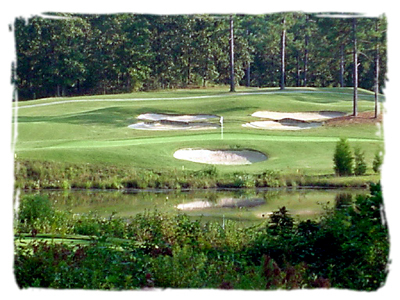 Hole 10 11 12 13 14 15 16 17 18 IN OUT TOT.